Do you want to realize your American dream of owning a home? You can turn to VA loans in Colorado Springs, or VA-approved lenders, to make that happen. This type of loan is the preferred choice for borrowers because it often comes with favorable terms. But how do you ensure that you will be approved on your loan application? Check your eligibility. You can save time by looking at the list of requirements for the VA home loan. You or your spouse must meet the minimum service and discharge requirements before you can apply. All active or retired service members (and their spouses) are eligible. Make sure you check your qualifications before you go through the application process. Check the property eligibility, too. Not all types of properties qualify for VA home loans. Some of the approved property types include single-family homes, multi-family homes, townhouses, and condominiums. It is also important that you (and your family) are the ones to occupy the property that you are applying a VA home loan for. The general rule is that you must occupy the home within 30 days upon the closing of the property. But for borrowers currently in deployment, it can be extended to 12 months. Check your VA home loan rates. 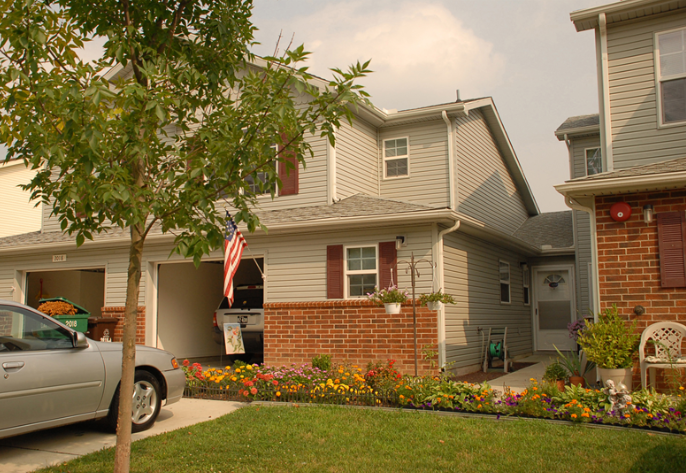 One of the advantages of applying for a VA home loan is that you can get lower interest rates. Your rate is calculated based on your income and credit. You must note, though, that the latter information is not used to determine if you’re approved for the loan or not. Instead, it only examines your capacity to pay and the corresponding rates to be attached to the loan. Gather a complete list of required documents. As with any type of mortgage loan, you will be required to provide a set of documents when applying for a VA home loan. These documents will include proof of income, military verification, assets and liabilities, and an appraisal of the property. 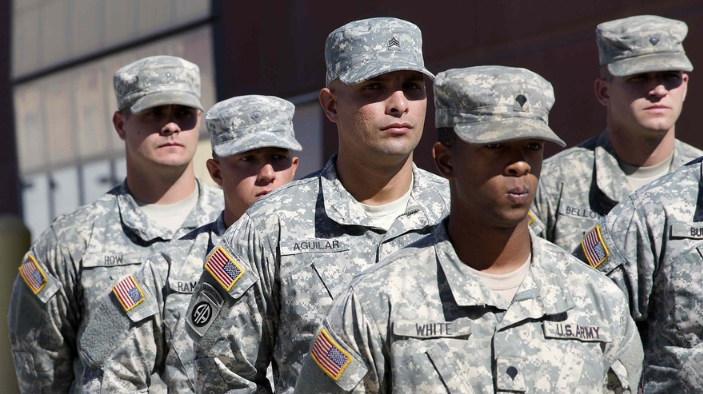 You need to contact individual VA-approved lenders about the specific set of requirements. Searching for the Best Home Loans in Colorado Springs? Now that you know how to get approved for a VA loan, it is time to search for VA-approved lenders. At One Mortgage, we are proud to deliver this service to our clients. Our VA loans are not the only ones we have to offer. We also specialize in FHA home loans, renovation home loans, and one-time close construction loans. As one of the best mortgage companies in Colorado, we would be happy to accommodate your needs. You can schedule a call with us for consultation here: https://onemortgage.net/schedule-a-consultation. Get close to owning your dream home! Talk to one of our representatives so you can make that happen. You can send in your home loan application via this link: https://onemortgage.net/application. For inquiries, you can send an email to info@onemortgage.net.